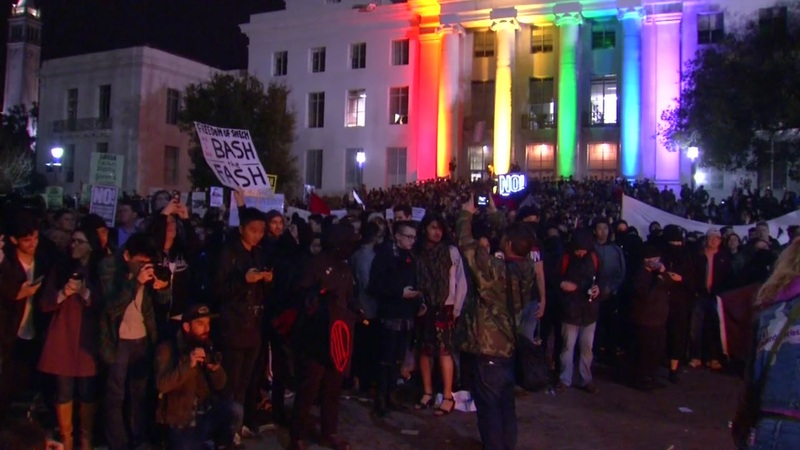 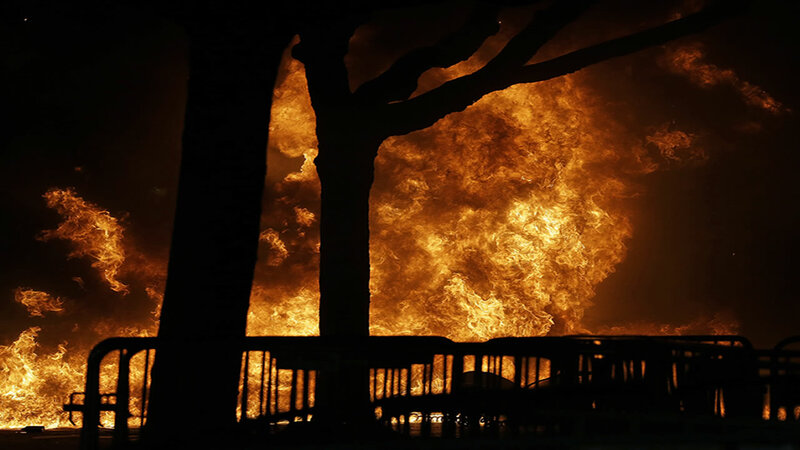 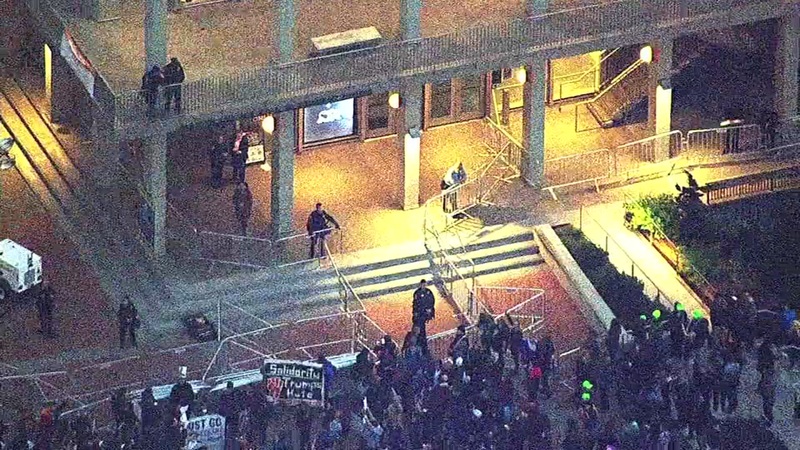 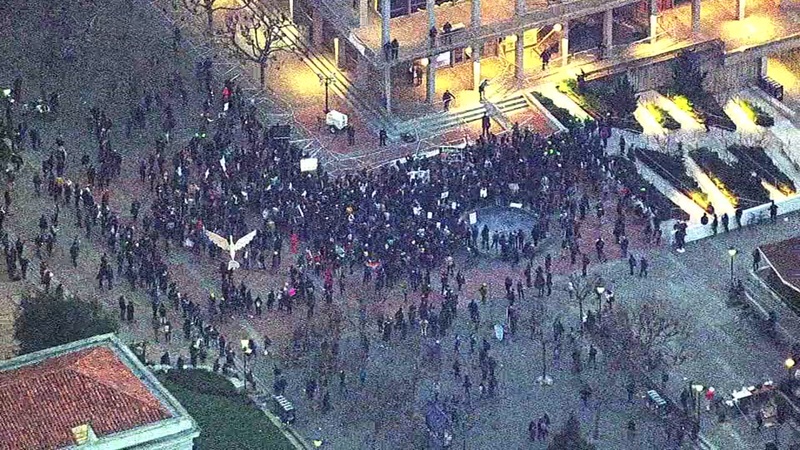 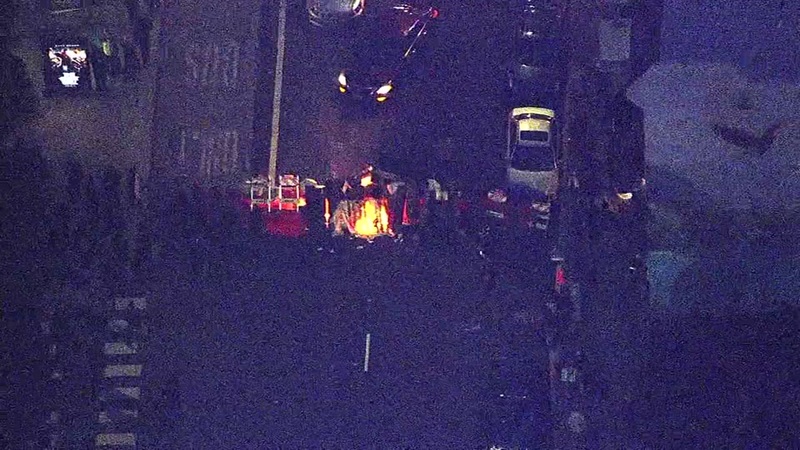 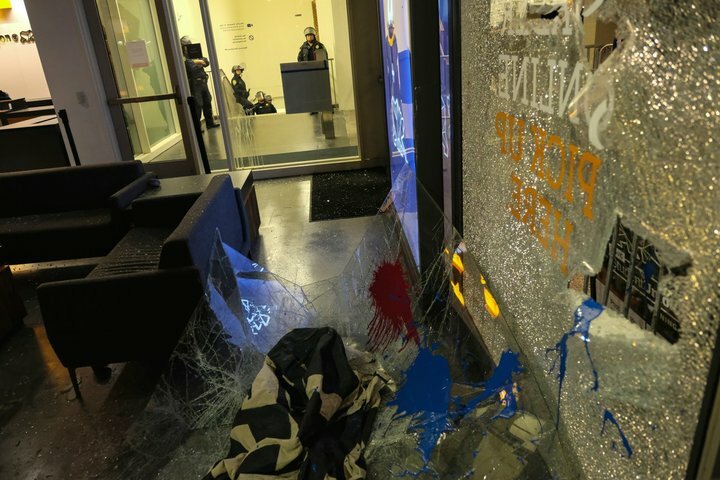 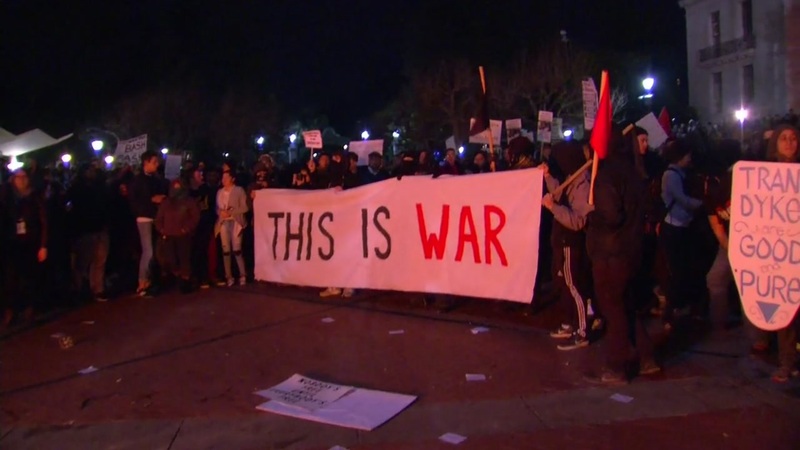 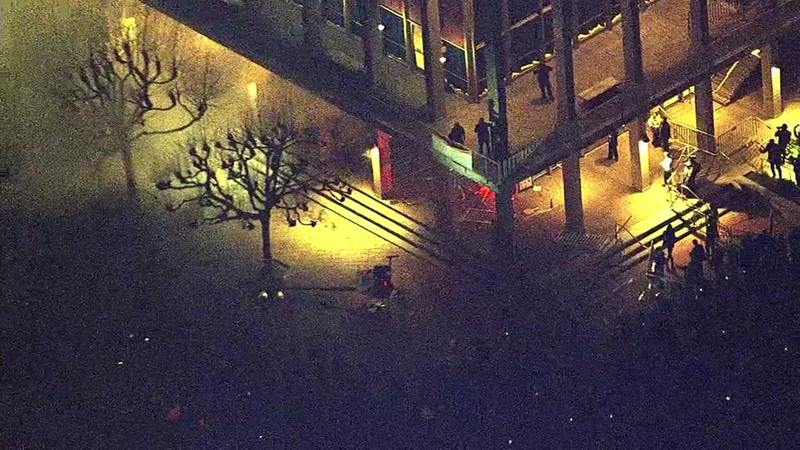 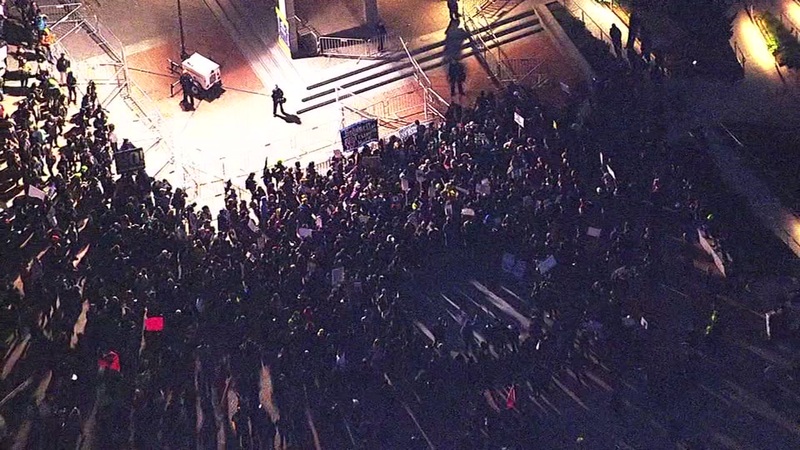 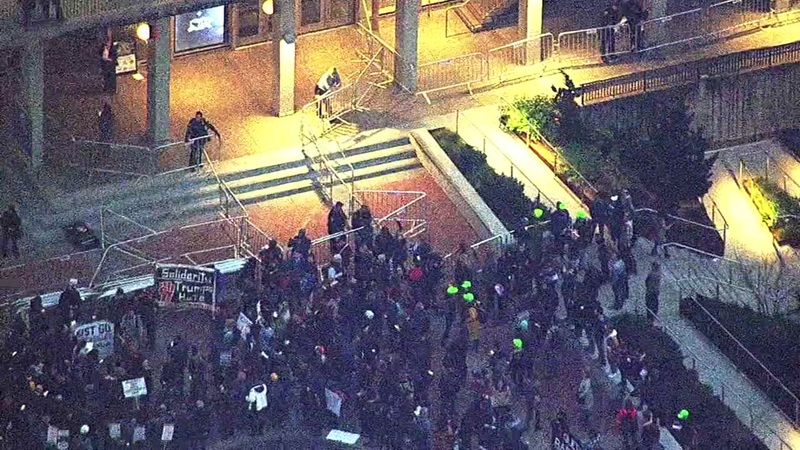 BERKELEY, Calif. -- Protests erupt at UC Berkeley ahead of a Milo Yiannopoulos event. 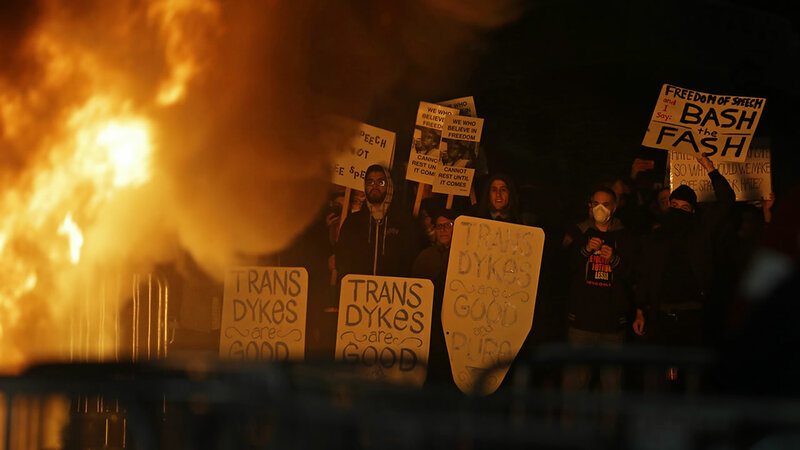 The 32-year-old Greek-born British journalist is a senior editor for the conservative news and opinion website. 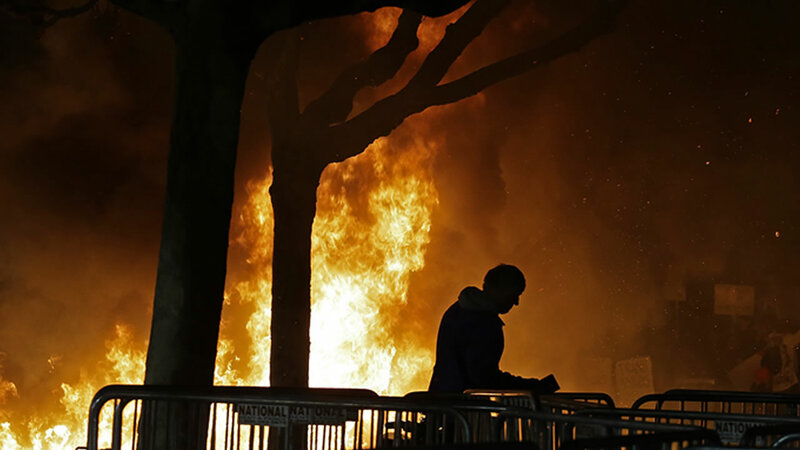 He's been called a spokesperson for the so-called "alt-right" movement for his extreme views on Islam, social justice, and political correctness. 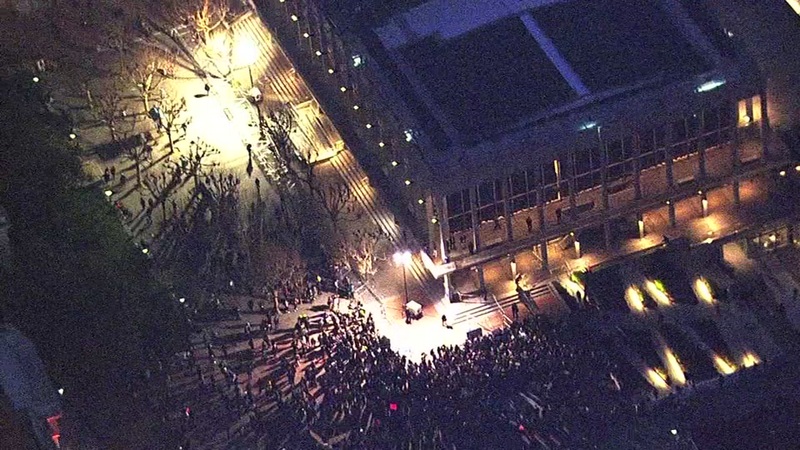 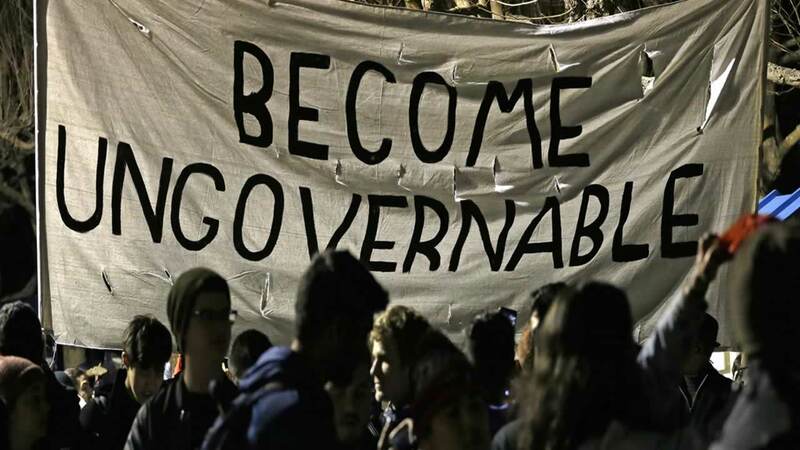 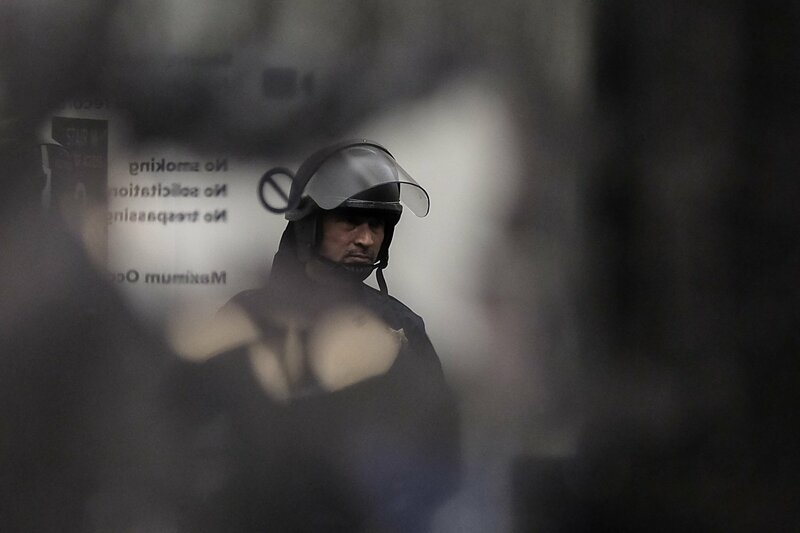 The university canceled the event shortly after protests broke out.